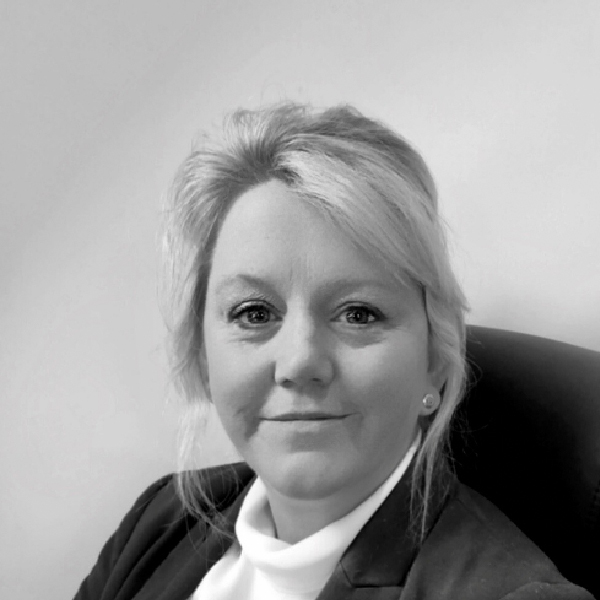 Carol-Anne is delighted to assist her colleagues and our clients with any request. Much more than her title suggests, Carol-Anne’s duties extend way beyond keeping our books in order. A passionate member of our team, Carol-Anne is delighted to assist her colleagues and our clients with any request, no matter how bizarre, to ensure that your experience at Carlowrie is truly unique.